InterBev, a subsidiary of ThaiBev, has brought its Speyburn and Old Pulteney Scotch whisky brands in-house in the US in a bid to strengthen its image in the country. InterBev US will take the reins of the Scotland-based Inver House Distillers portfolio with effect from 1 August, the company said this week. 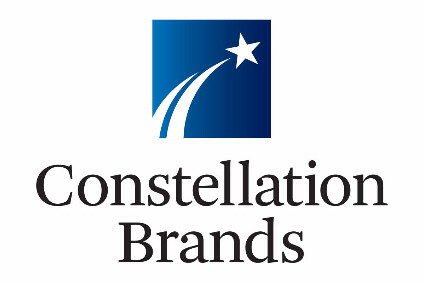 Constellation Wines, a division of Constellation Brands, currently imports Inver House brands, including Old Pulteney and Speyburn. "Having the Inver House Distillers portfolio under InterBev USA will allow us to manage our brands more effectively in the states and provides us with more focus and commitment to building our relationships with our trade partners and consumers," said international beverage president Barrie Jackson. He added: "We established the regional headquarters in 2006 as a long-term investment in the US market, and that has begun to pay dividends with the success of our Chang beer brand and more recently Mekhong." John Lennon, president of InterBev US, said the group has begun working on a transition with Constellation Wines US.